The comment that springs first to mind is ‘Just what the doctor ordered!’ – the preservation of what could be so easily lost. Histories of both horses and humans, bits from old books so particularly placed. This is a beautiful book from a knowledgeable source, and brings so many memories to mind, and manages to amalgamate portions of previously disparate articles in one attractive presentation. This well-written and researched epistle documents the origins of the British Riding Pony, from its sometimes lowly beginnings to the heights it has achieved today, hardly missing a contributor. Reading it is like taking a stud tour of the UK on horseback, jolting my own memory of the many minor invasions we instigated on trips there from time to time. Beautifully illustrated, it would serve equally well as a coffee-table ornament or an historic account of the work of pony breeders over the decades. For the breeder it is truly an inspiration, and a reward also for those involved in what is sometimes nothing but a labour of love and dedication. It is truly a history, and neither a critique nor an instruction booklet, and is refreshing insofar as it relies on the readers’ powers of observation to draw their own conclusions as to the quality or desirability of the animals portrayed. 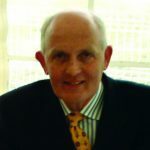 The book’s author, Tom Best of the famed Waxwing Stud in Scotland, is a breeder himself of both British Riding Ponies and Welsh Section A and B ponies of the highest quality. He is an experienced judge but has judiciously resisted the temptation to lay on the reader his own opinions. 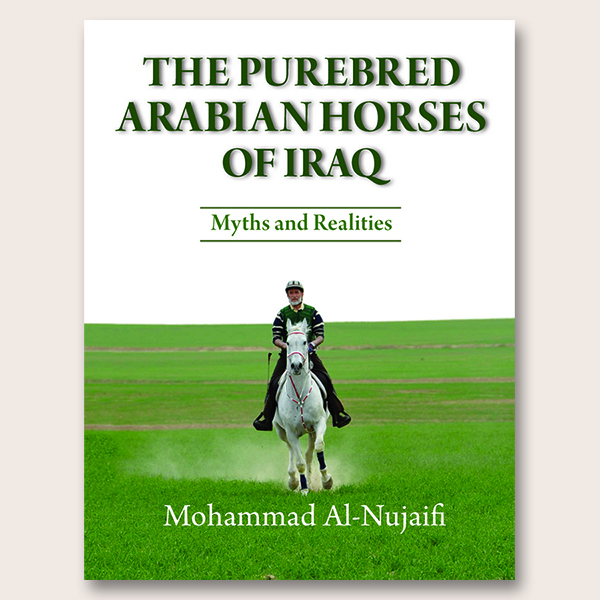 His pursuit of the activities and connections of the owners and breeders of some of these animals gives a fascinating insight into the times when the breed was developing. For anyone wishing to enhance their knowledge of the background of the riding pony, from its origins to the present day, I could not recommend this record more highly. Just wanted to pass on my thanks for writing such a wonderful book on the history of the British Riding Pony. I was able to purchase your book through New Zealand and have just about read it cover to cover now. Fantastic to see the photos of so many ancestors of my ponies and other pedigrees that I’ve researched for friends. Even better to see the Thorwood Pali Colt photo being shown by Robert Cockram at our very own 2009 Geelong Royal Show. … is just a wonderful piece of work. Apart from offering a treasure trove of information about the ponies, the biographical snippets about various breeders and owners are fascinating. It flows beautifully-like a good conversation. I have recommended this lovely book at every opportunity! I was most impressed with the readability of the book. You have somehow managed to provide lots of factual details of owners, pony breeding, sires and dams etc while avoiding obvious repetition of phrases etc. Also the photos and the history they provide are fantastic. Gathering all this information together and presenting it so well is a massive achievement. 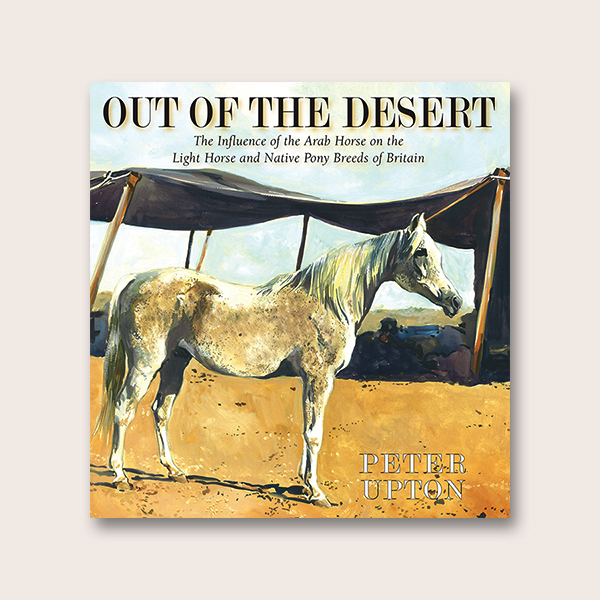 What an achievement to have written such a book, with so much detail, with both the breeding of the ponies and wonderful photographs. I think that the ‘Pony World’ should be eternally grateful for such a work of art, and altogether, an amazing record, which otherwise could have been lost. For me – it was quite nostalgic to see photographs of others, now gone, such as Mrs Pennell, Mr Llewelyn Richards and Elwyn Hartley Edwards. 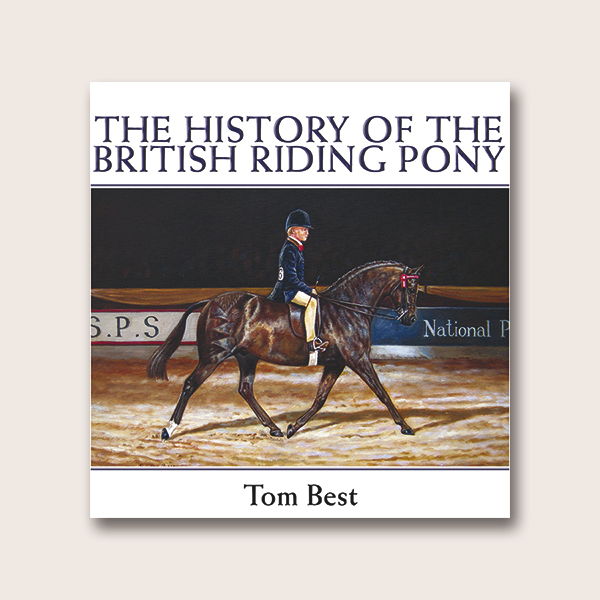 I am sure that I am one of hundreds of readers who have written to you to congratulate you on your awesome book, The History of the British Riding Pony. I have never before sat up all night to read a book – as I did last night. The research involved and the detail and history of so many ponies is quite incredible, and it gives the reader an immense understanding of the evolution of our treasured breed. 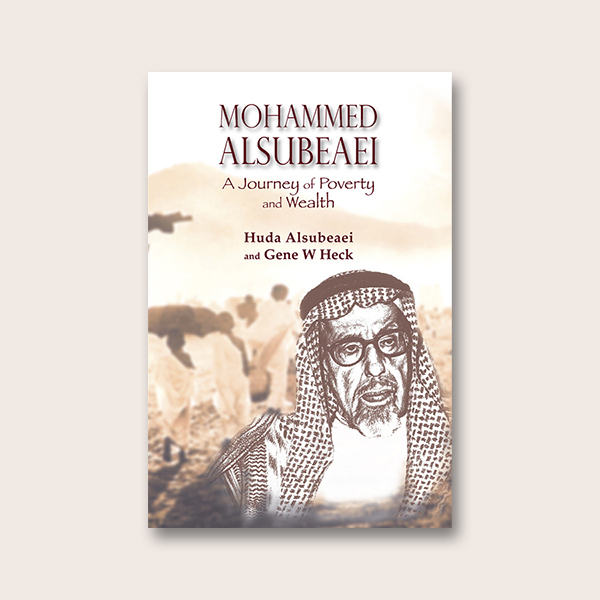 …I am now in my 90th year but still living on those wonderful memories – all revived by your enthralling book. Thank you! I have just finished reading it and have loved every minute as it brought back so many memories. I am in complete admiration as to how you managed to put in so much information on the breeding of the ponies, in chapter after chapter, without getting repetitious, but keep it so readable all the way through. …an excellent history of the riding pony executed with in-depth knowledge, historical fact and great readability. It will definitely go down in the list of must-have pony bibles. I feel like an older Alice living through her looking glass. So many of the greats are no longer alive and I feel so sad every time one of them dies and part of the pony world is poorer as we attend their funerals and hear the anecdotes that were the keystones for such greatness and camaraderie. … how lucky we lived through this era with the likes of Gladys Yule, Glenda Spooner, Count Robert Orsich and Sybil Smith and College, etc. We will never see their like again and your contributution by recording this for posterity is priceless. 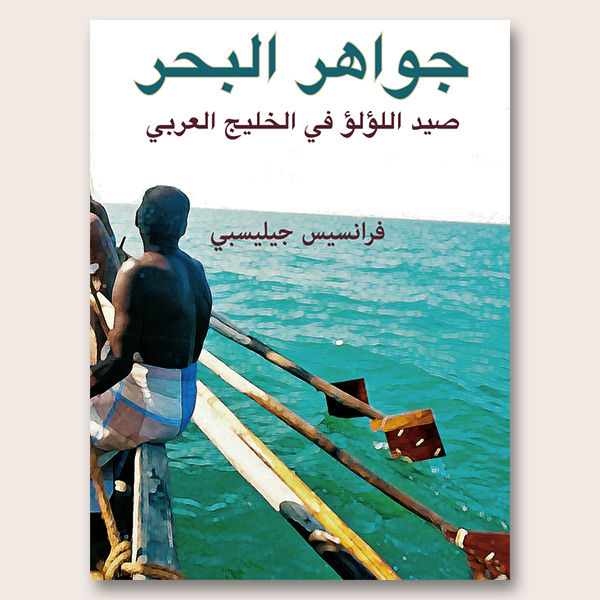 …what a book! I shall buy more and give them as presents. 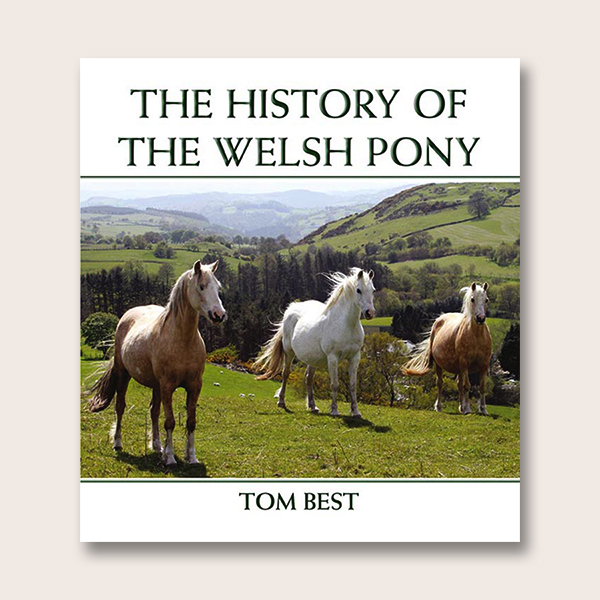 In writing this definitive account, Tom Best has not only preserved for posterity the origins and history of this important breed, but provided a fascinating backdrop of more than a century of social history. Fully illustrated with historical and contemporary photographs, the book is essential reading for British Riding Pony aficionados. It will also interest Thoroughbred, Arab and native pony enthusiasts, keen to learn of the formative role their own breed has played in the development of another. The History of the British Riding Pony is a tour de force which provides a unique overview of the development of the breed from the late 19th century, when ponies were required for polo, to the present day when ponies are used extensively in the show ring for children to ride, and is worthy of a place on every equestrian bookshelf.